Galior® Studio, LLC Web sites of any complexity. 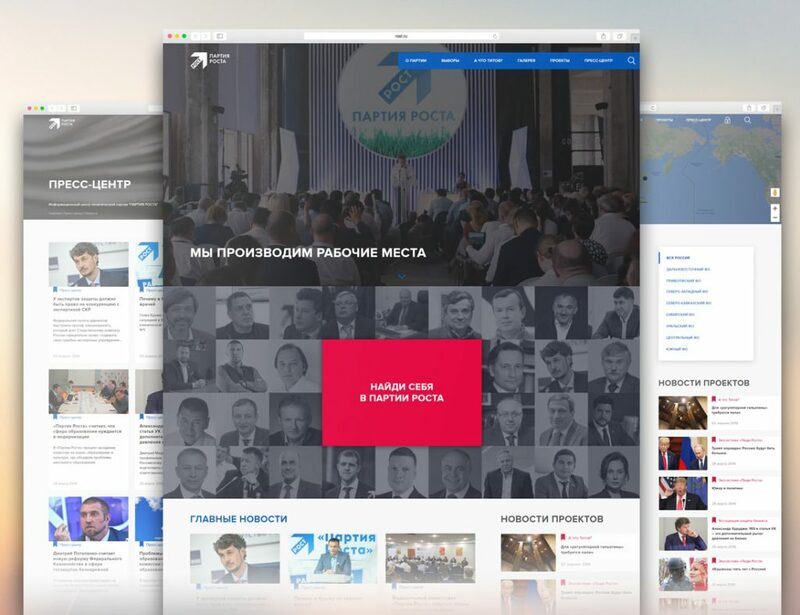 We worked out and launched the corporate website for the Party of Growth (Partiya Rosta). The website is fully adaptive. We made the exclusive design, html-coding and realization on 1C Bitrix base. The maintenance and support of the ptoject are provided constantly. 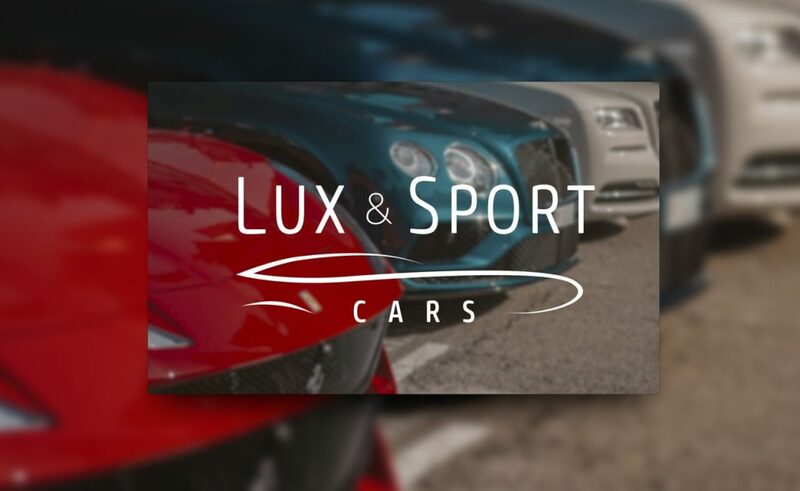 We designed, developed and launched exclusive and adaptive corporate website for The Lux & Sport Cars brand. The website maintenance and support provided constantly. 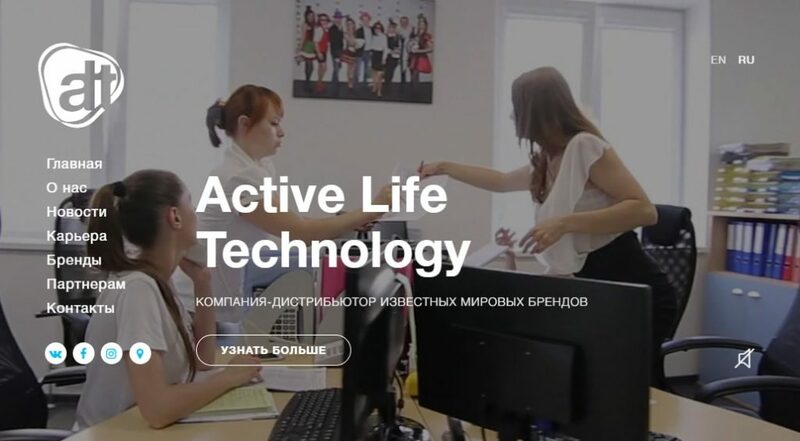 We worked out and launched the information portal of the society «Ludi Rosta» (People of growth). The website is fully adaptive. From web design to full realization on the base of PHP Framework Laravel. The maintenance and support of the ptoject are provided constantly. Our work: from concept design to complex realization on the base of WorldPress. 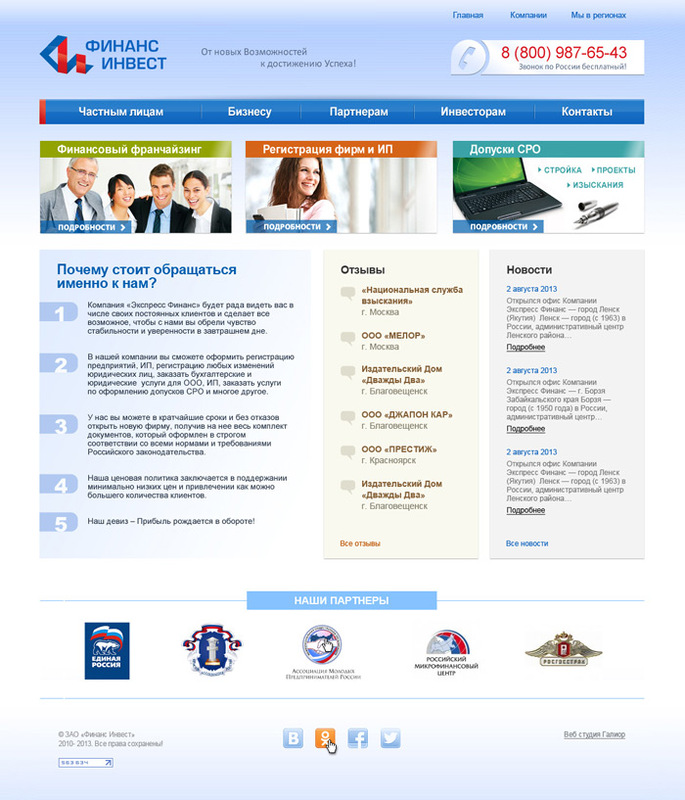 Multilingual corporate site. Fully adaptive. ABMCloud cloud programming solutions: storage management, store management, transport management. 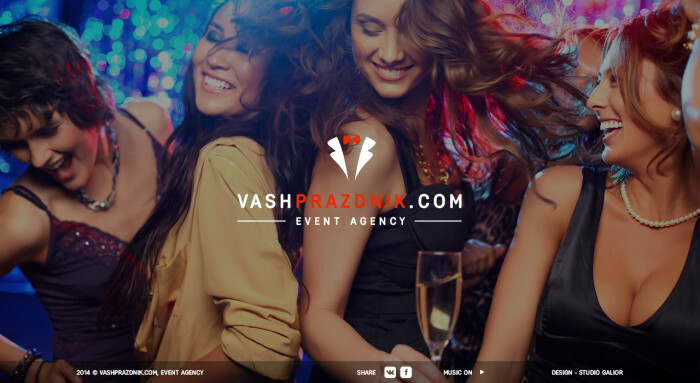 We worked out and launched corporative website. It’s multilingual and fully adaptive. The website maintenance and support provided constantly. New pharmacy network ADEL website allows to find any pharmacy in the desired city or near the user’s location easily. The site is fully adapted to any mobile device. 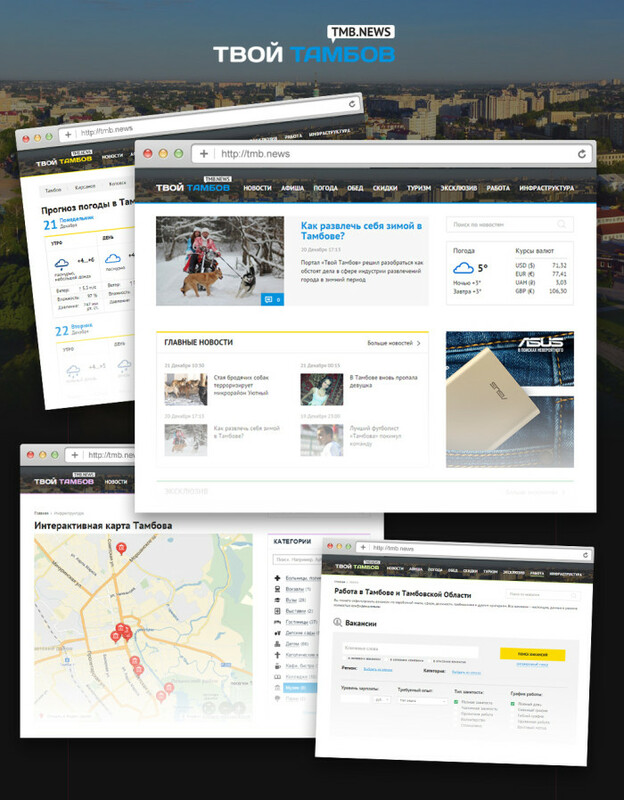 We have developed and launched city news portal on the base of Bitrix Expert. The site is fully adaptive. 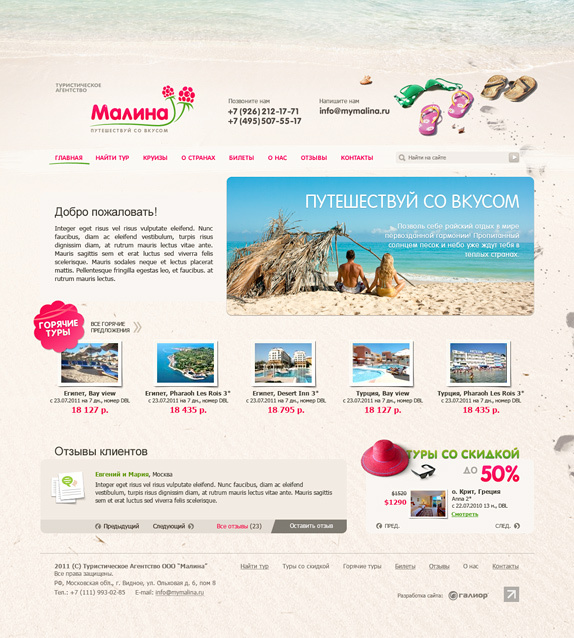 We have developed a new logo and “fresh” corporate site for one of the first holiday agency in Brest. 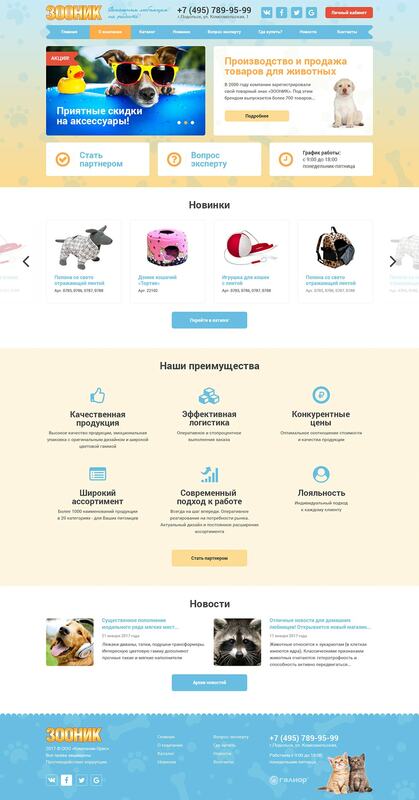 We developed and launched fully fledged wholesale petshop Zoonik for OOO «Company Oris» (Limited Liability Company). 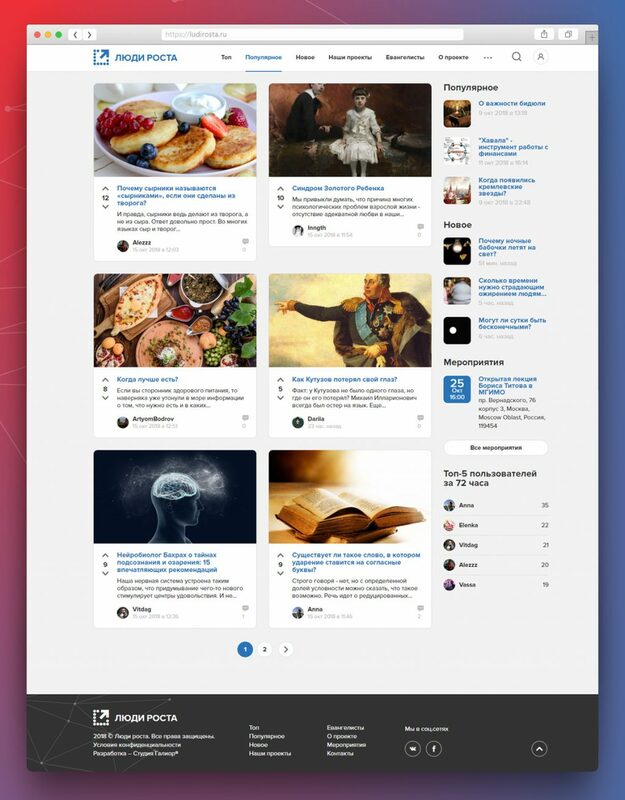 We made the unique design and HTML layout, based on Bitrix. Synchronization 1C. It has extended feature list for convinient wholesale shopping. The site is fully adaptive to all screens: desktop, tablet and mobile devices. 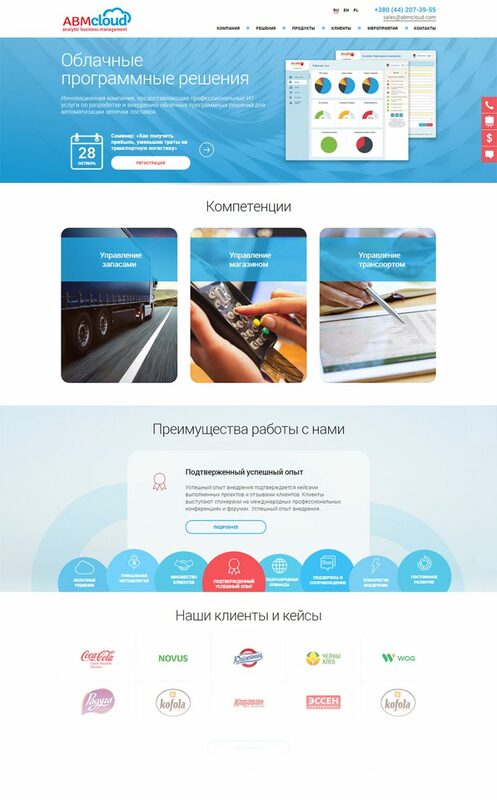 We worked out the logo and the icon for the mobile application and also multilingual promo-site. Aiwona is a mobile application for easy and safe search and placement of advertisements of any kind. 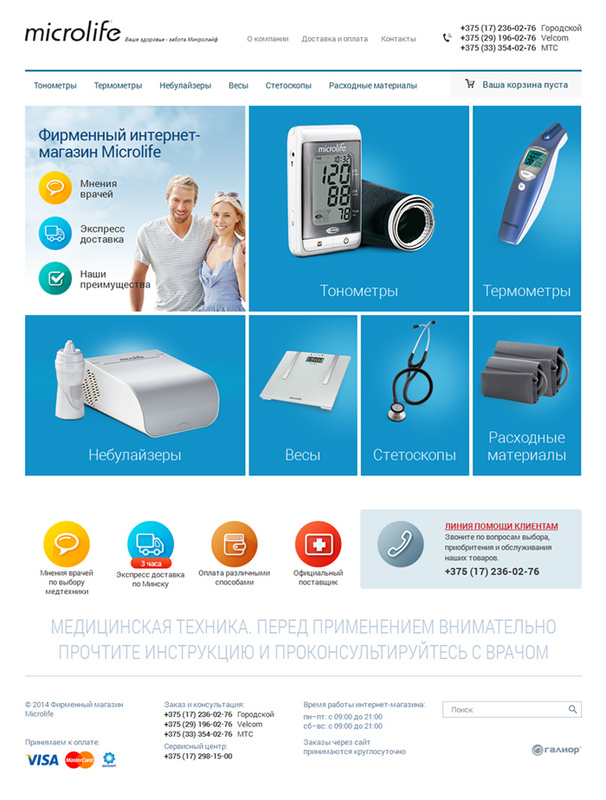 The official web store Microlife® in Belarus was developed on the base of Bitrix, with adaptive design and layout. Xootr.ru is official and exclusive representative of XOOTR® LLC USA in Russia, CIS, Baltic states and Bulgaria. XOOTR are legendary scooters for adults and children. 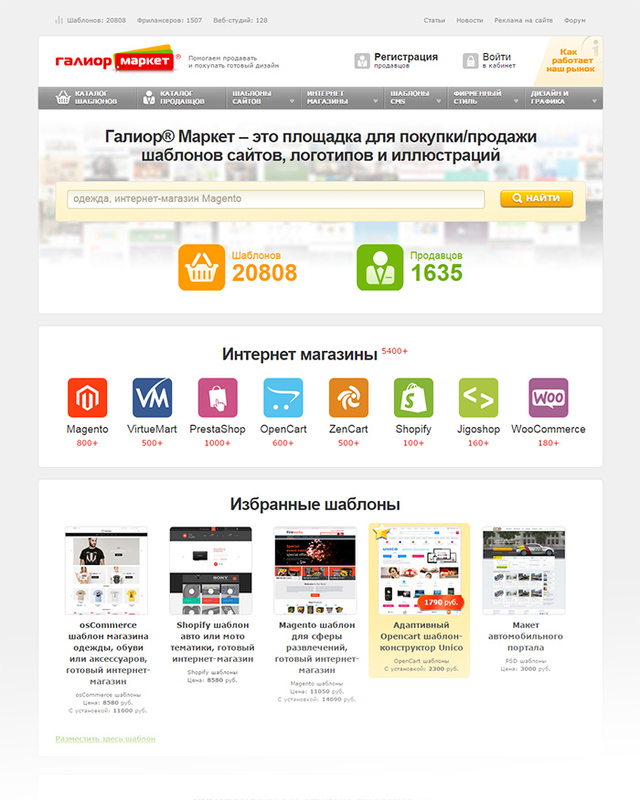 We fully developed and launched new adaptive web store Xootrs.ru on Bitrix . The support of the project is moderated permanently. World Mirror Group – the group of high level specialists in the sphere of cinema and video production. 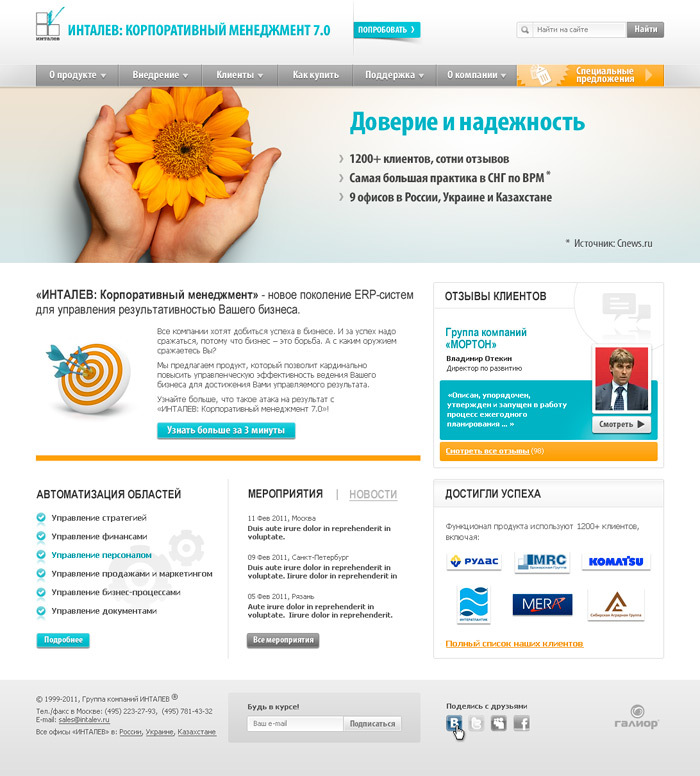 In brief: we developed adaptive site in 2 language, with capacity of viewing cinema and video graphics. This is a result of cooperation of Swiss company Montex Swiss AG and many years’ experience of Aquapick company. We developed and launched the landing page for the official dealer of Aquapick company. Mesh nebulizer Prolife NA1 – the result of years of work Montex Swiss AG Swiss company. We have developed adaptive landing page. Virtual mums’ school is useful articles, advices and video lessons for future mothers, vivid discussion of questions of pregnancy, delivery and growing up children. 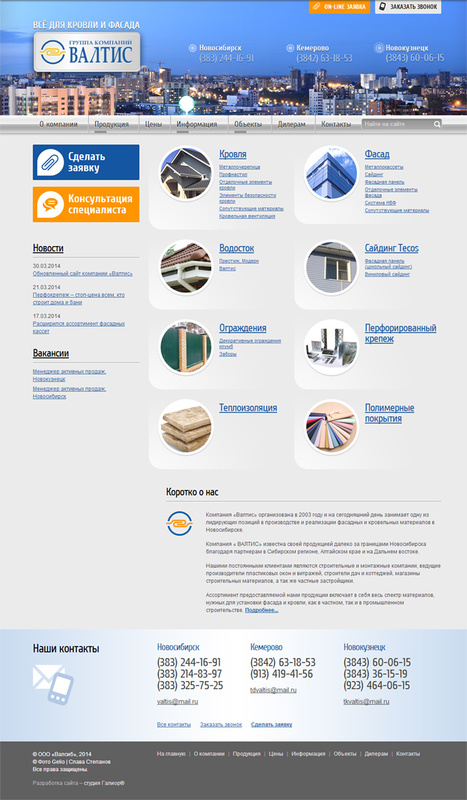 We developed the portal “turnkey” with simple, nice looking and adaptive design. The support of the project is moderated permanently. 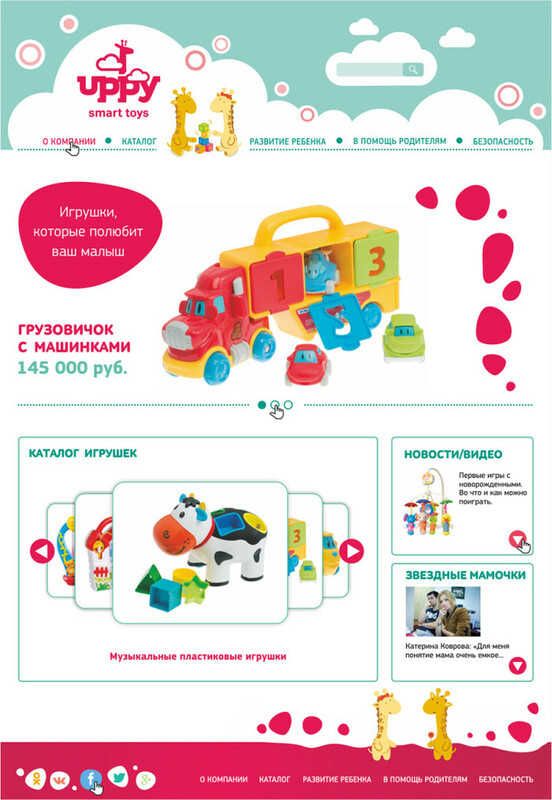 Uppy Toys contribute to the comprehensive development of the child. They passed all conceivable security check, selection mothers and babies. Fully integrated control and configuration. 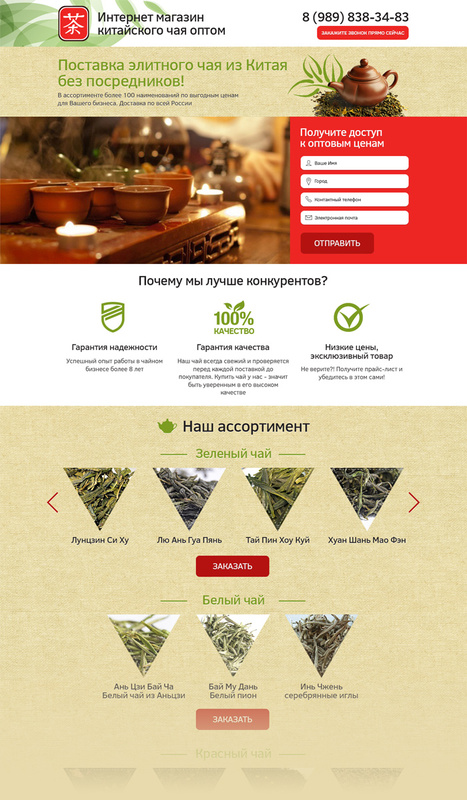 We have developed adaptive landing page to attract the best half of Belarus. Solidea® is an italian brand of exclusive women tights with therapeutic effect. This mark was established in Italy in 1976. Now it is presented in more than 50 countries. Galior-market.com this is our idea and realization: platform for selling and buying of ready-made design (templates and patterns for sites, themes of WordPress, patterns of logos and many others). Service is available in three languages. 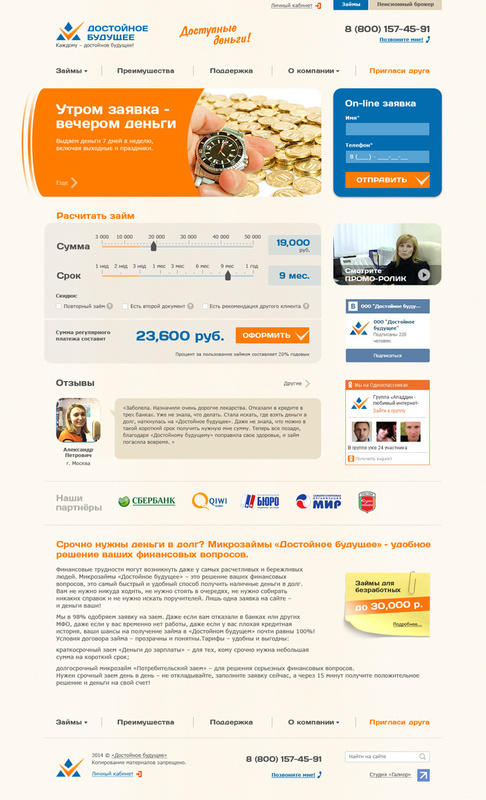 Deserving Future is current micro loans online from 3 to 5 thousand rubles. We developed and filled the content of the site turnkey. 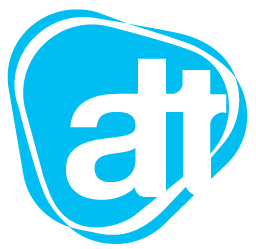 Company “Waltis” occupy one of the leading position in production and realization of fa?ade and roofing materials in Novosibirsk. WE developed and launched the web store and product catalogue on 1C Bitrix. Another site for the group of the companies Intavel. In this case the company represents service of lease of their product (SaaS). We developed logo “Intalev24” and the whole design of the site. Full layout and JS-programming. 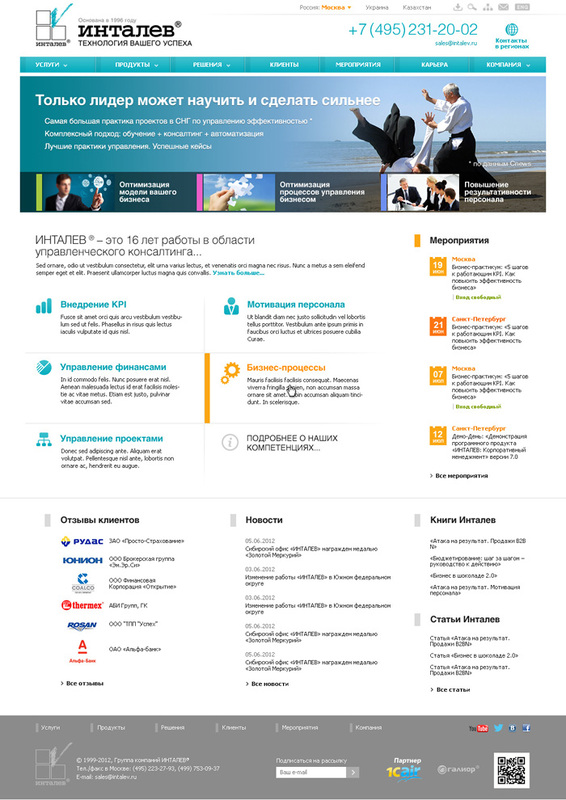 Intalev® is a leader in the sphere of arrangement and automation of the system of business management. Intalev: Corporate management is a new generation of ERP-systems to manage the results of your business. 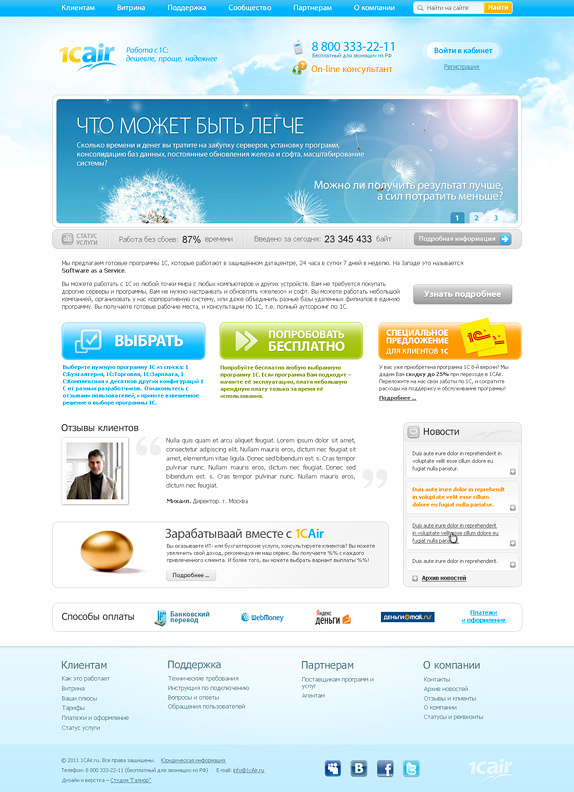 We developed adaptive landing page. The delivery of elite tea from China over-the-counter. We developed and launched the landing page. Sphere of the activity: services at nongovernmental pension asset backing and obligatory insurance. Deserving Future is affiliate business for spreading financial products. 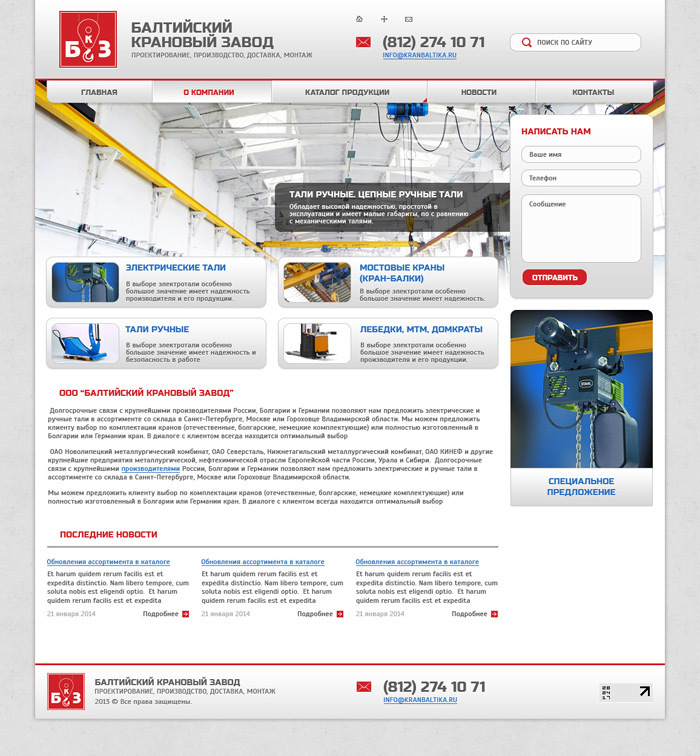 We developed and imposed the design of the site. 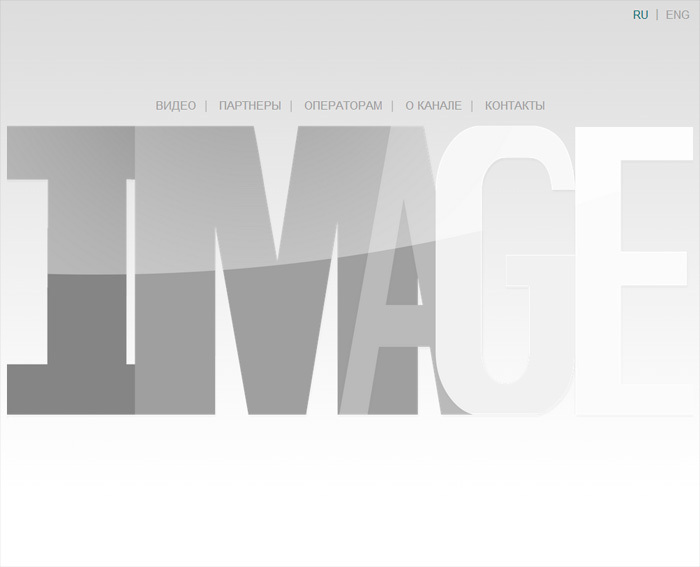 New entertainment channel “Imagetv” is completely dedicated to the theme of beauty. We developed site turnkey. The support of the project is moderated permanently. Travel agency TourPremium everyday proposes last minutes offers at the acceptable prices to the best world resorts. 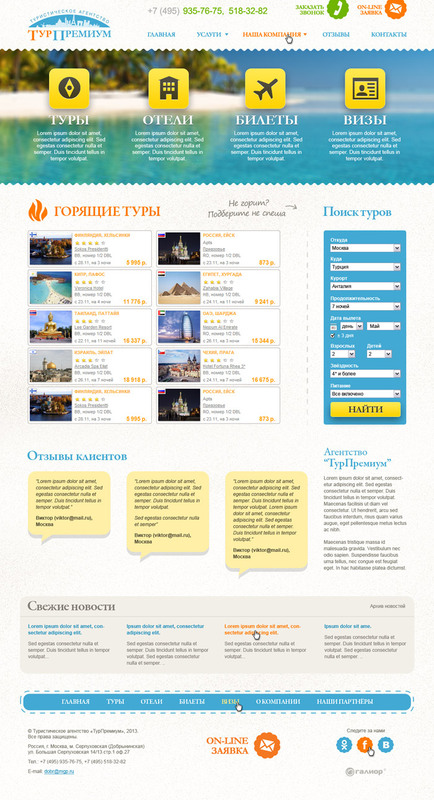 We developed the site for the firm, made arrangement and settings for searching modules of tours, tickets, hotels. The maintenance and support of the project are held on. The sphere of the activity: the creation of the complex and automotive systems of the company management. We developed the site turnkey on the basis of control system Bitrix. The company offers wide range of travel services: organization of the most unusual trips and also help with getting a visa, finding hotels and so on. WE developed the site turnkey. 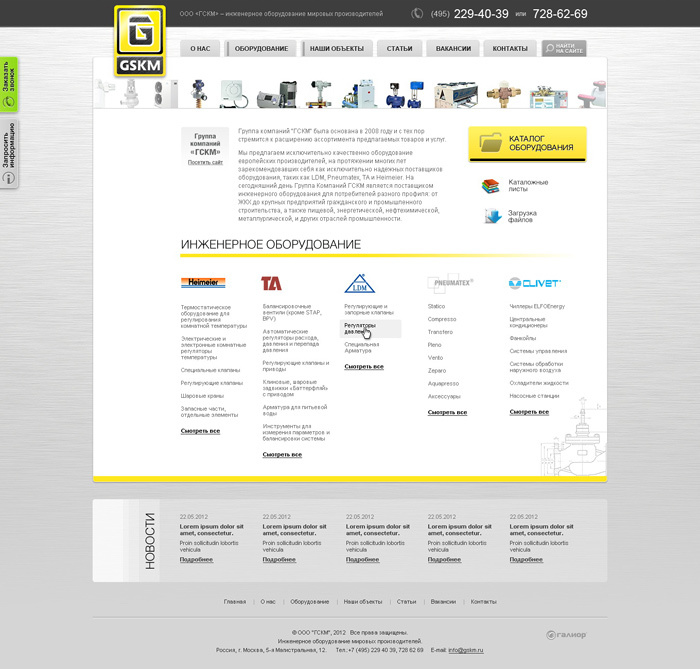 LLC “GSKM” – the enginery from the world manufacturers. 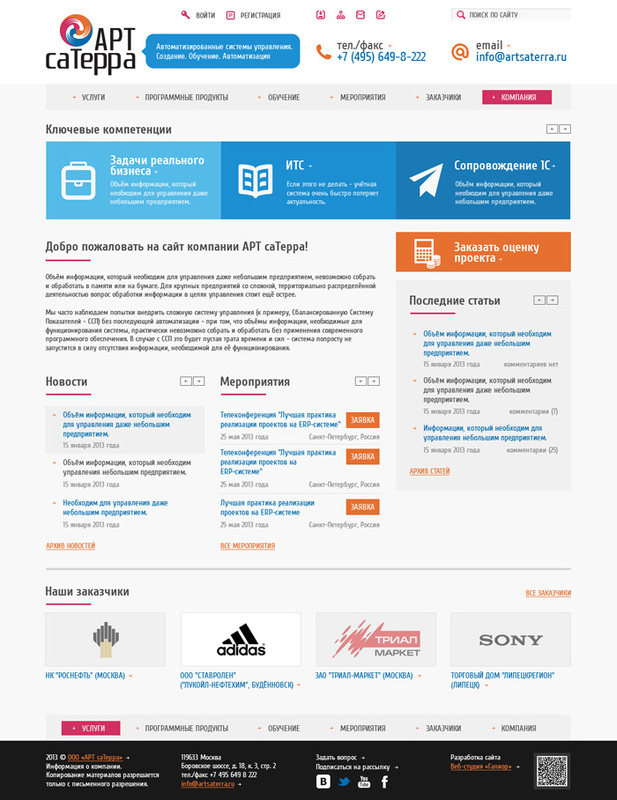 The design, the layout and the programming of the site. “Little top model of Russia” is the first professional contest for the girls from 4 to 14 held in Russia. 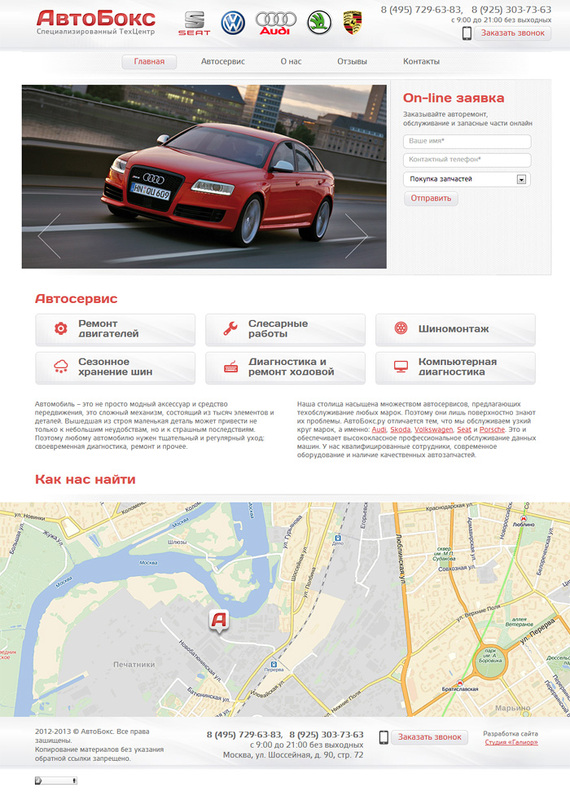 Rather young, actively developing enterprise, founded in 2009 in Saint-Petersburg. 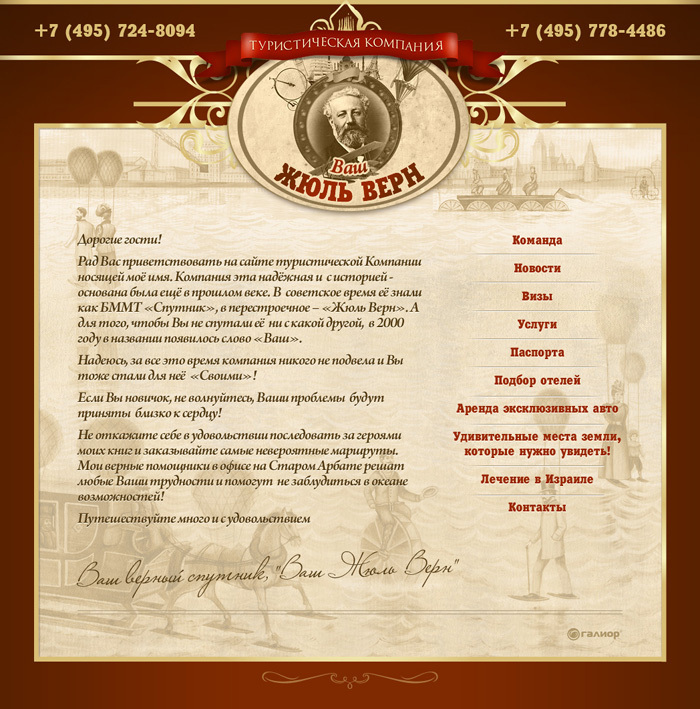 We have created the design and the layout of the site. 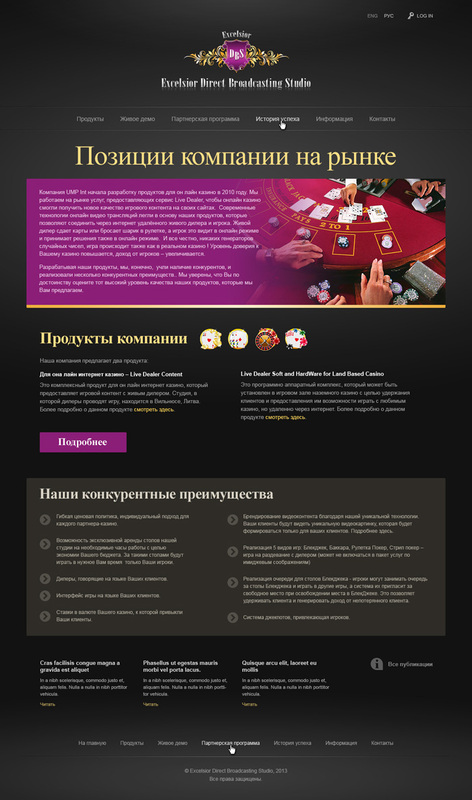 The company Excelsior-DBS creates the products for on-line casino. Realization of 5 kinds of games: Black Jack, Baccarat, Roulette, Poker, Strip Poker. We have prepared the interfaces for all the games, moreover we have developed the corporate site of the company. The company 1CAir deals with the lease of software for the enterprises. The development of the logo, the site turnkey, filling, maintenance and support. 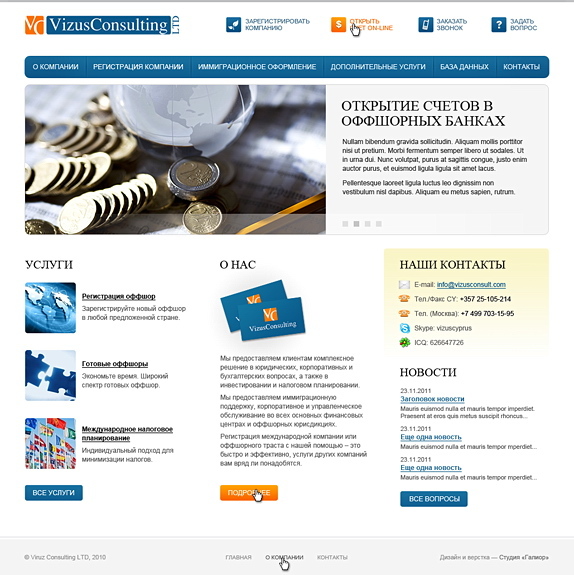 Vizus Consulting is a complex solution in legal, corporate and account questions. 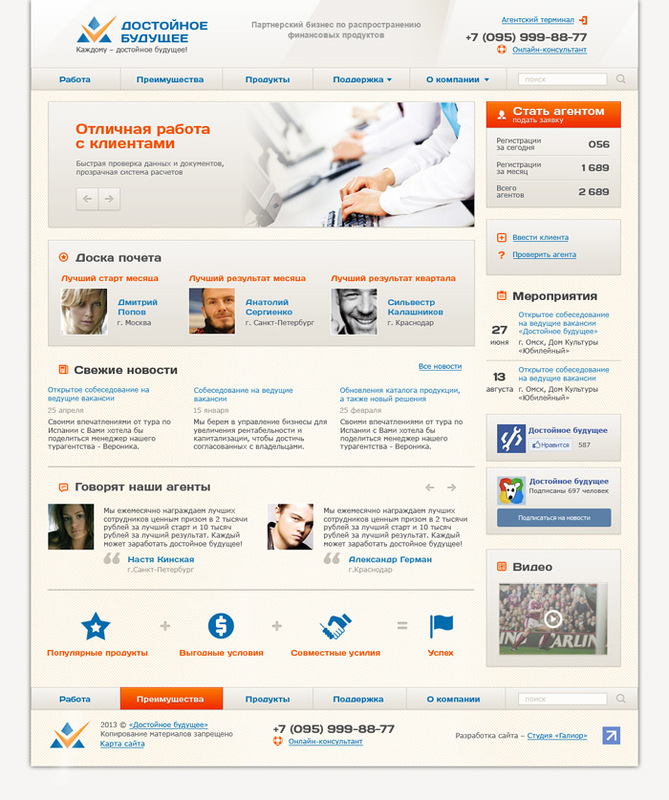 We have developed the design of the site. Constant support and maintenance are held on. NovaEstate is a purchasing of immovable in Turkey, yachts, corporate yachting. We have developed the logo, the design and the layout of the site. Repairs and services of Seat, Volkswagen, Audi, Skoda, Porsche. We have developed and launched the site turnkey. «Галиор and «Galior» are registered trademarks. All rights reserved. Leave your data, describe the pre-task or attach brief. We will respond almost instantly.